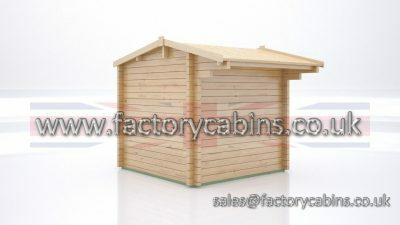 Quality of that design is paramount, then Price. 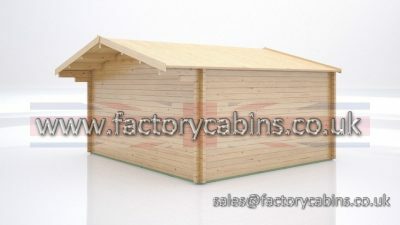 If you have read a little of this site you would have noticed that our structural timbers out shine, out size and out price 99.9% of the Bargain Basement happy go lucky Log Cabin Dealers/Agents in the UK. 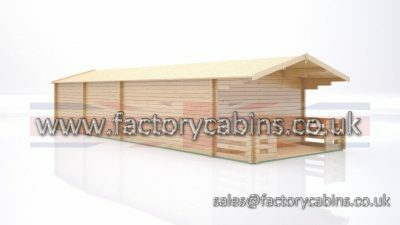 Buying a Bespoke Log Cabin can be a gamble, there are so many variables, and all the time safety must come first. 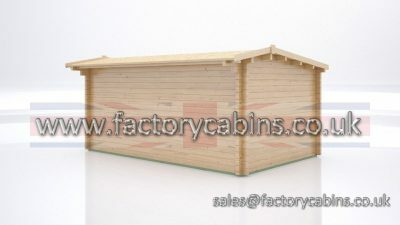 There are so many points we could focus on in this article we would need 300 web pages, so we will say just this, Factory Cabins is without doubt the Best of The Best and everyone in the Industry Knows it! 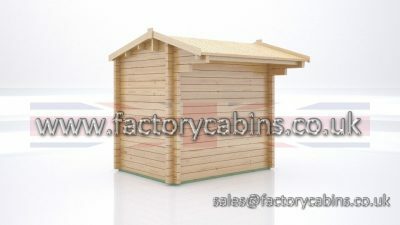 Do not settle for less give us a call and tell us what you are looking for. 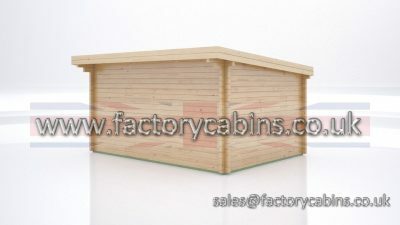 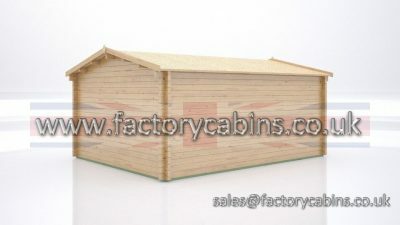 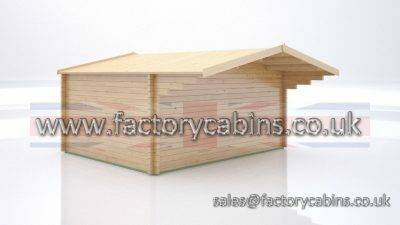 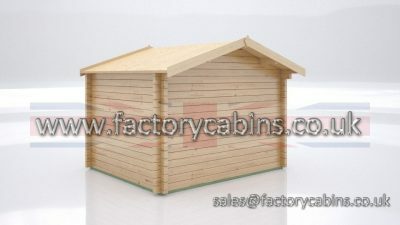 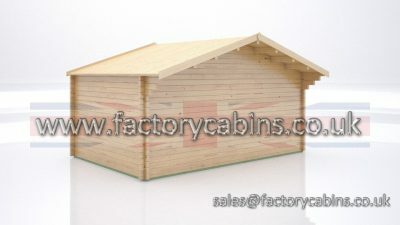 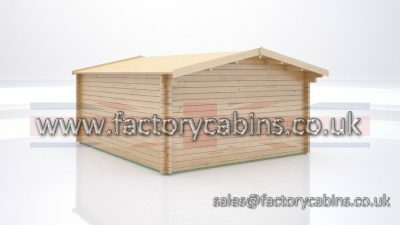 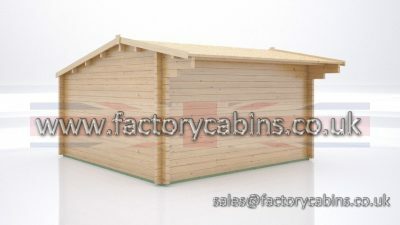 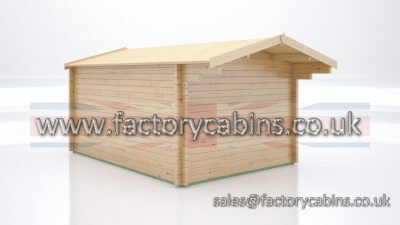 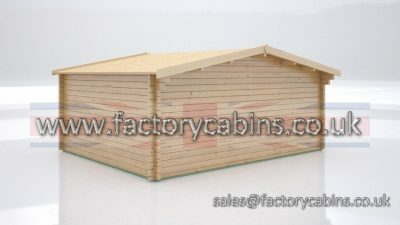 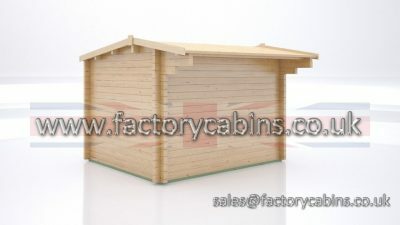 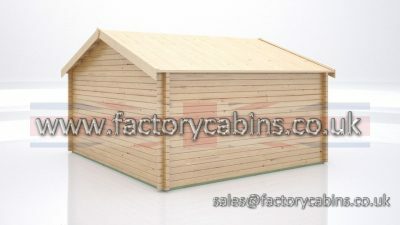 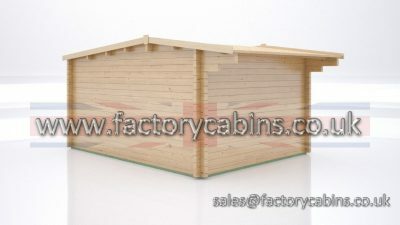 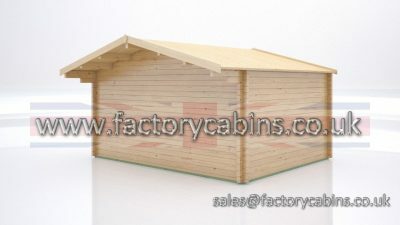 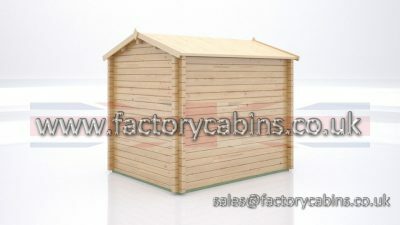 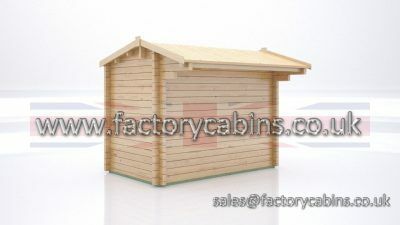 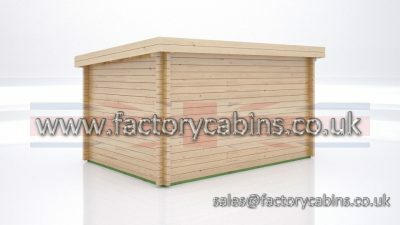 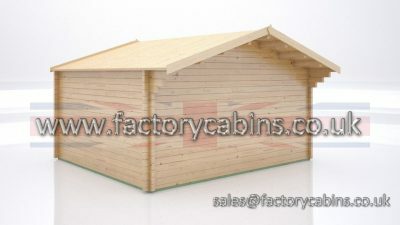 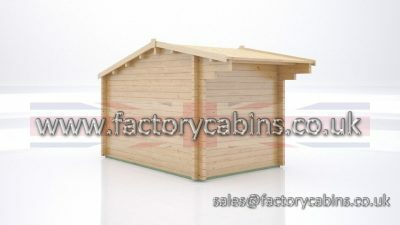 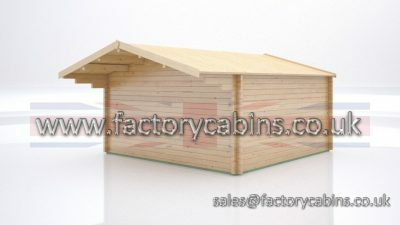 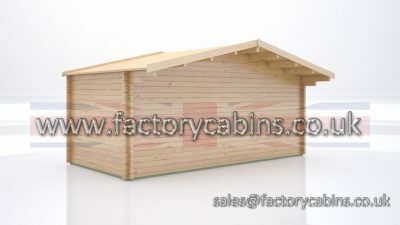 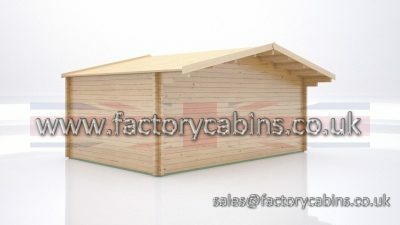 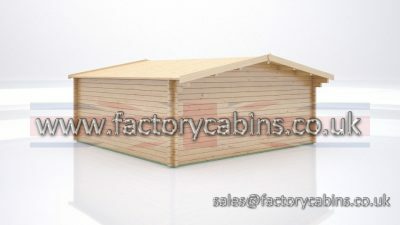 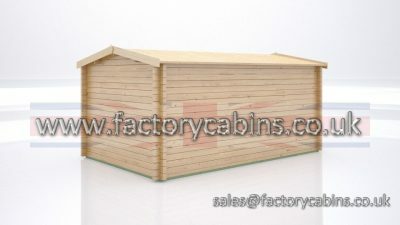 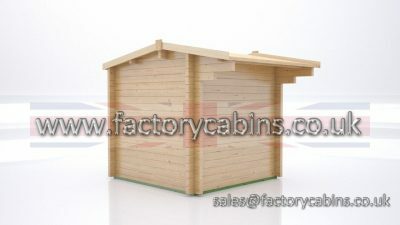 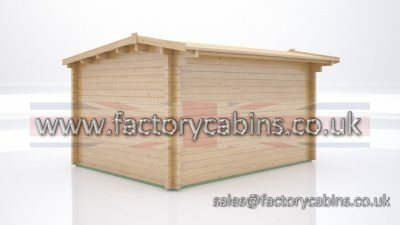 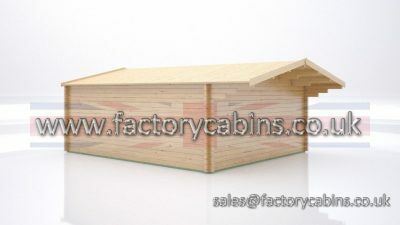 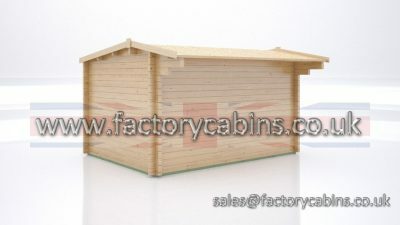 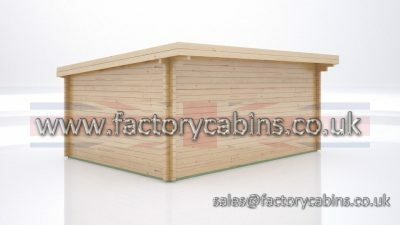 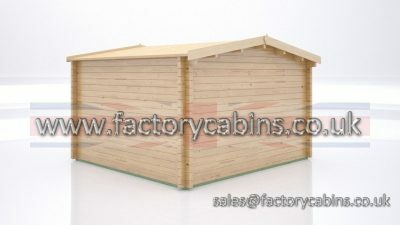 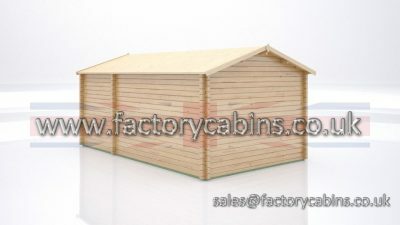 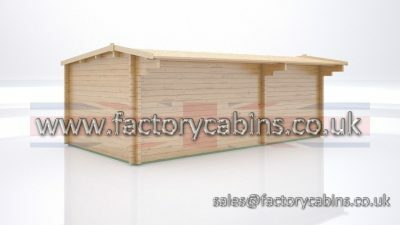 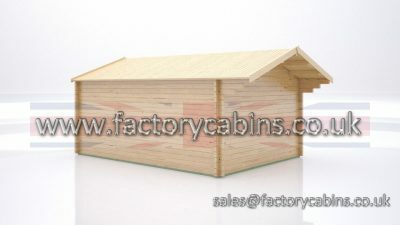 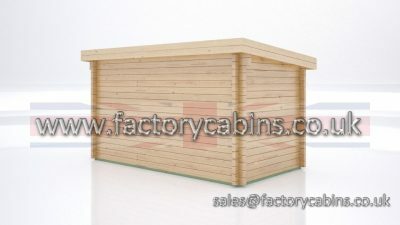 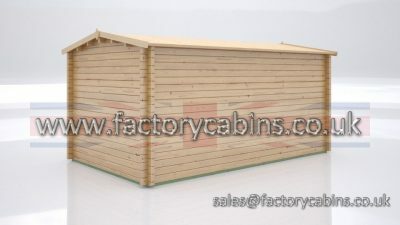 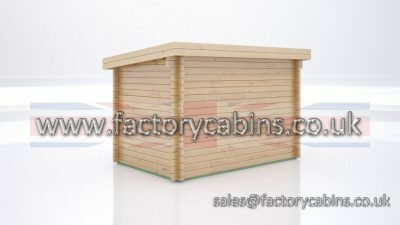 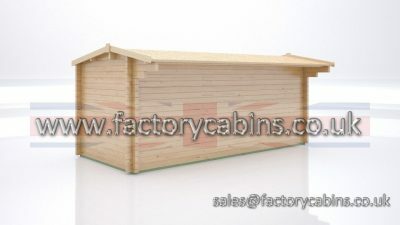 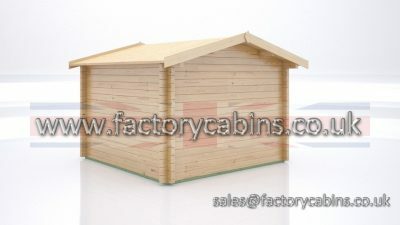 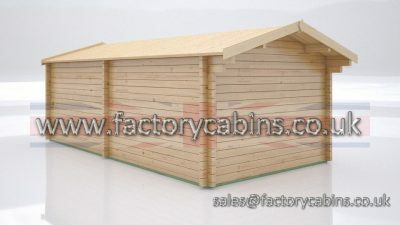 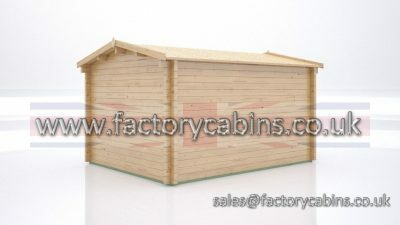 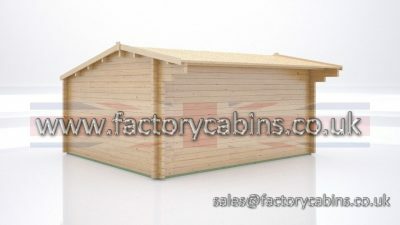 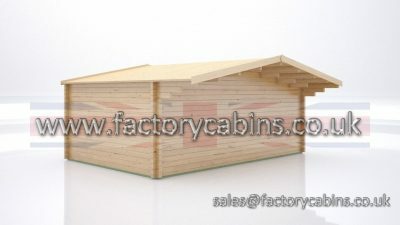 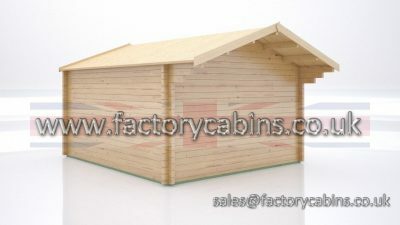 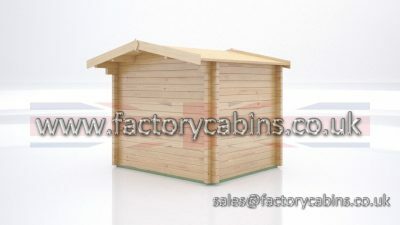 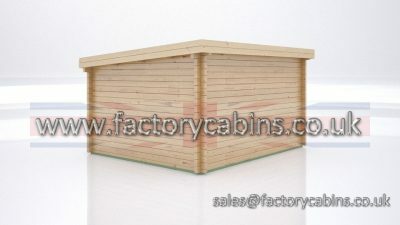 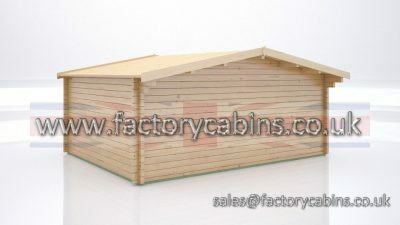 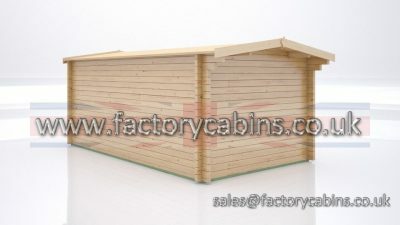 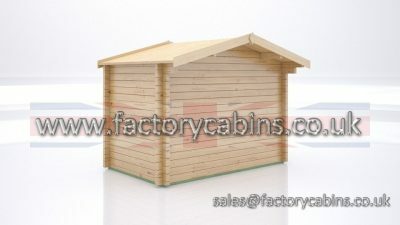 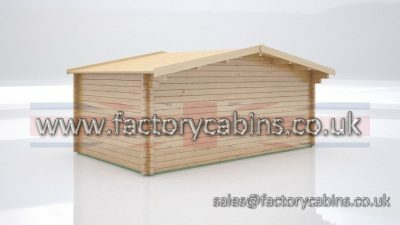 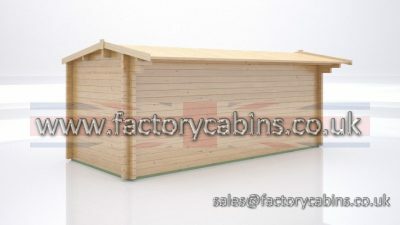 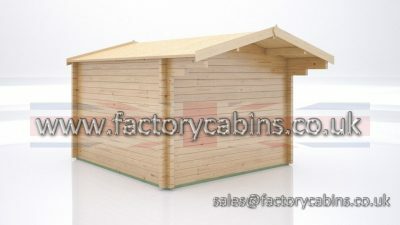 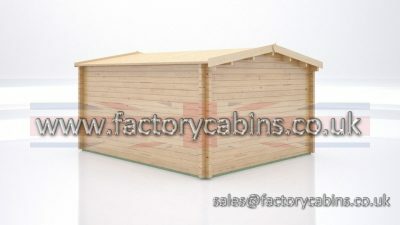 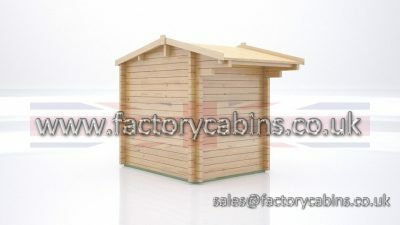 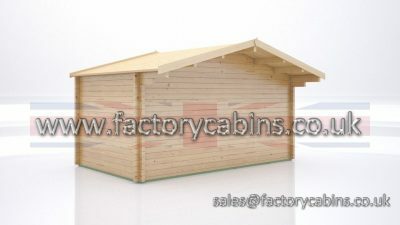 Bespoke Cabins From Factory Cabins the only safe choice. 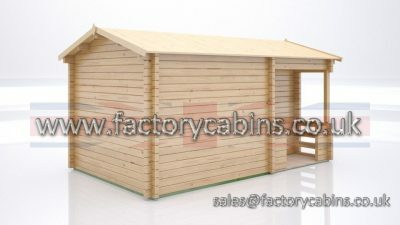 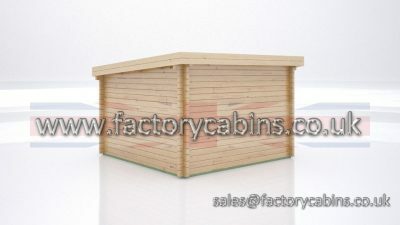 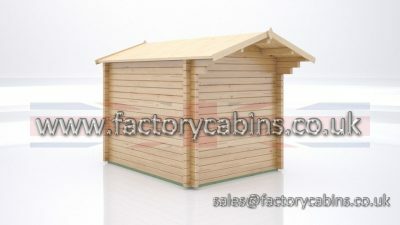 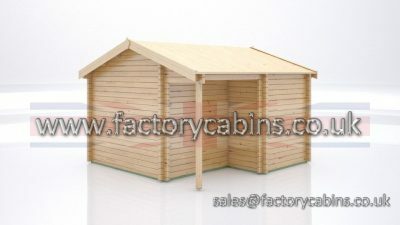 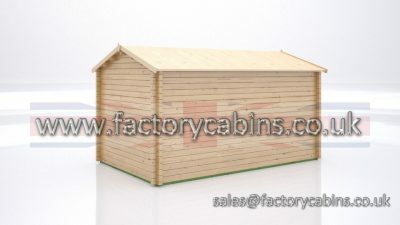 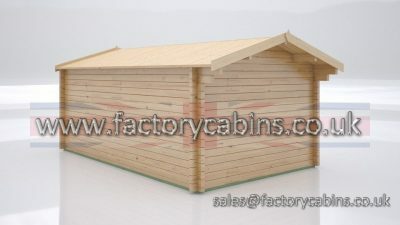 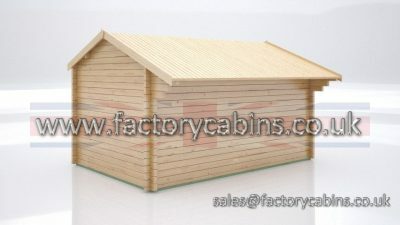 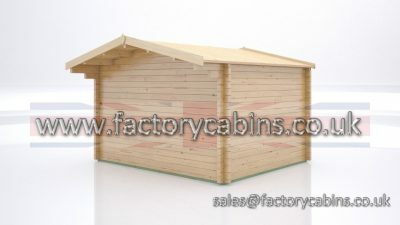 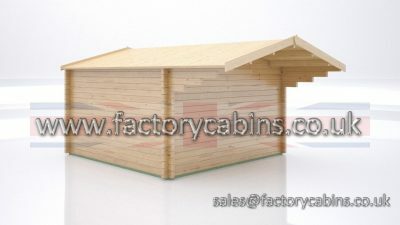 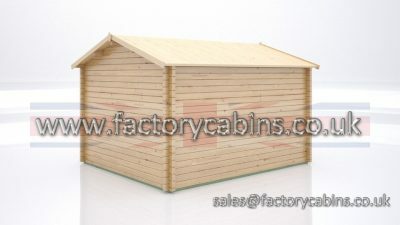 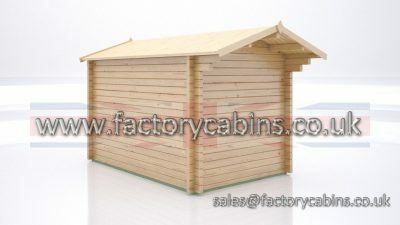 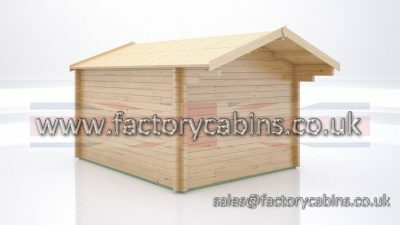 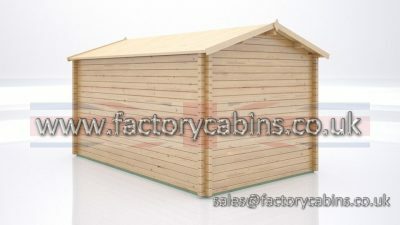 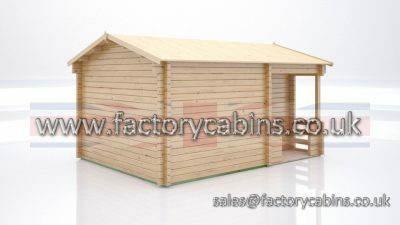 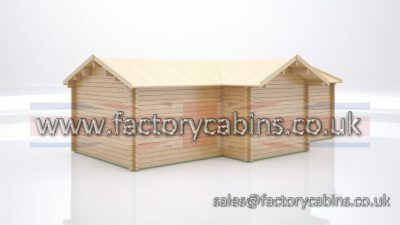 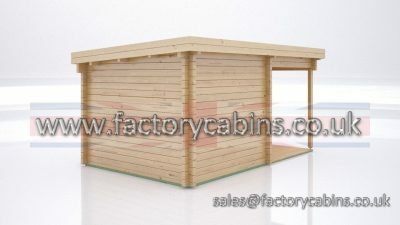 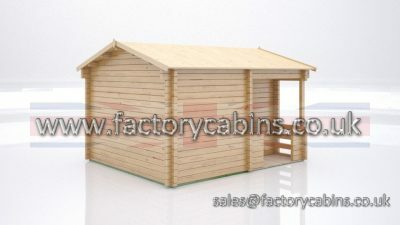 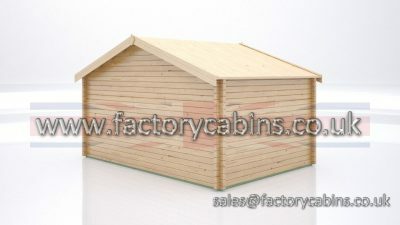 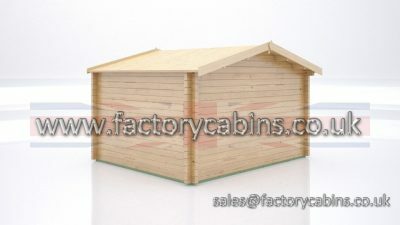 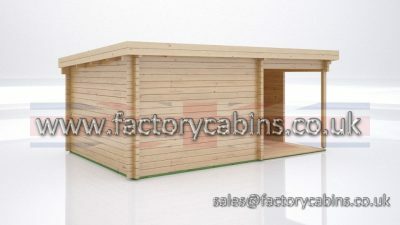 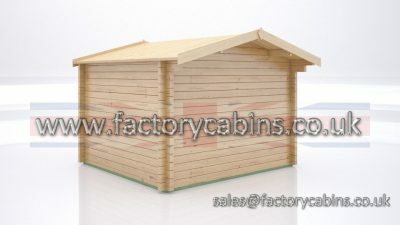 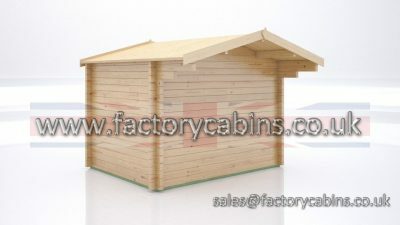 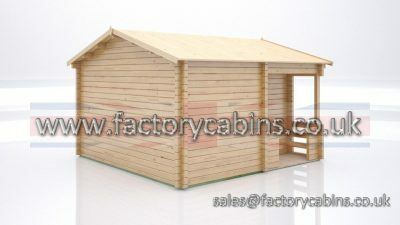 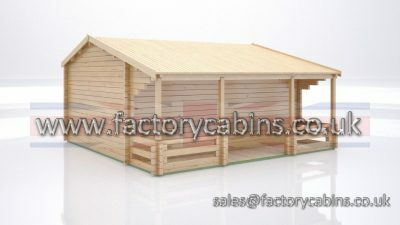 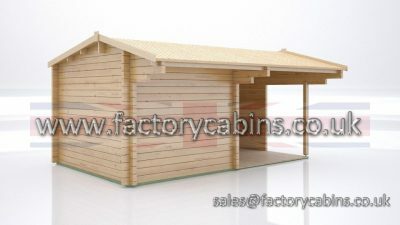 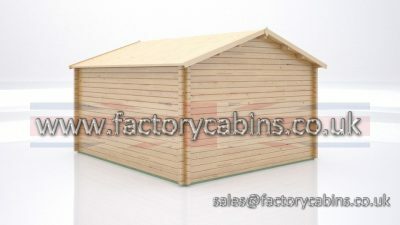 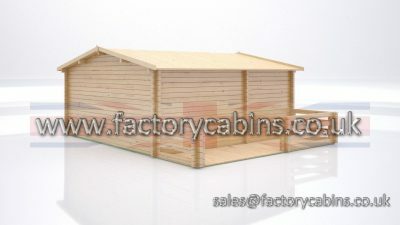 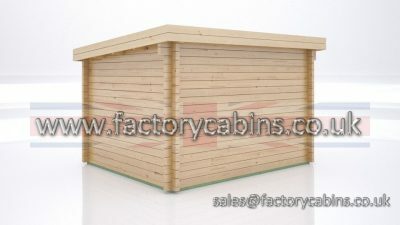 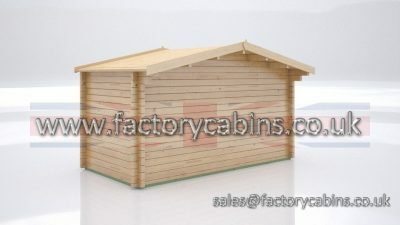 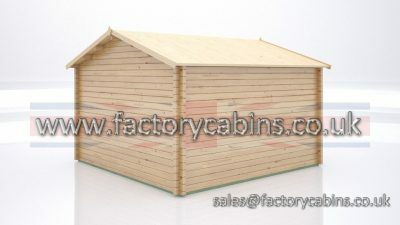 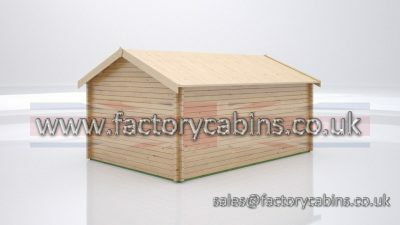 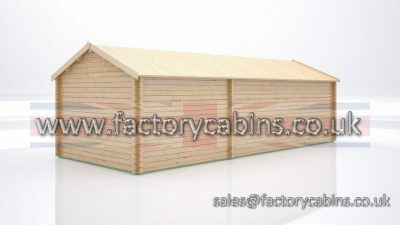 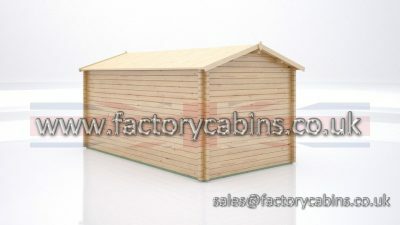 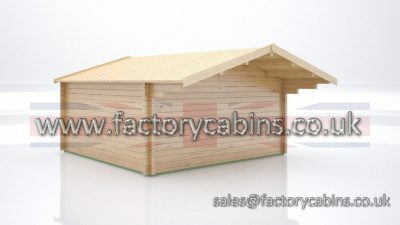 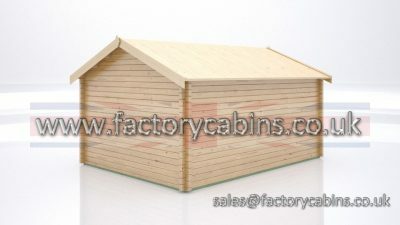 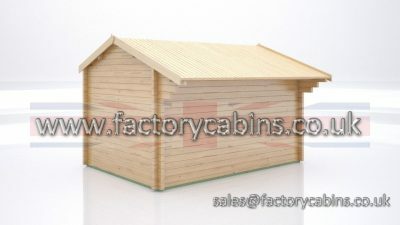 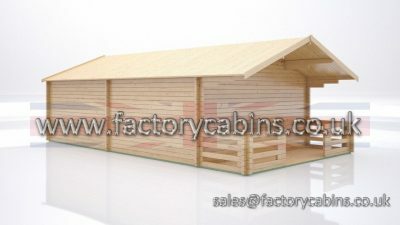 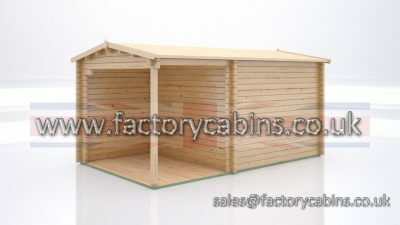 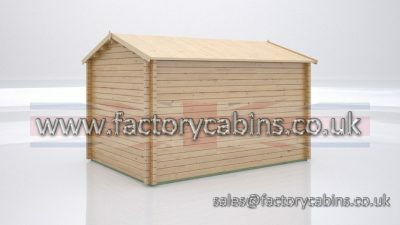 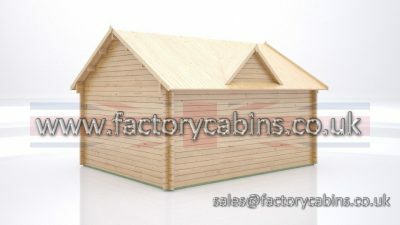 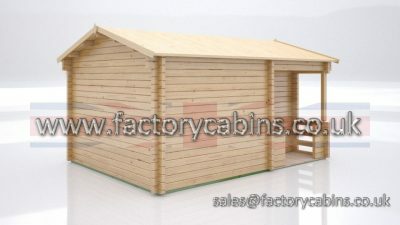 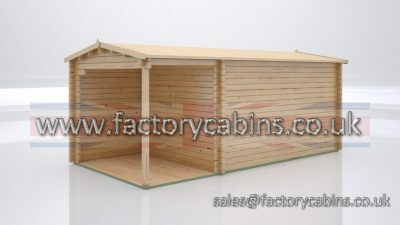 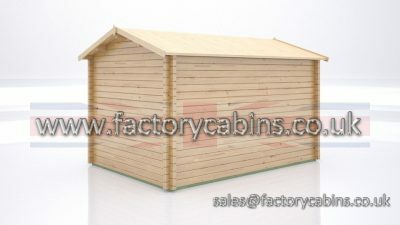 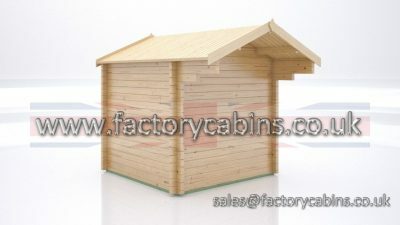 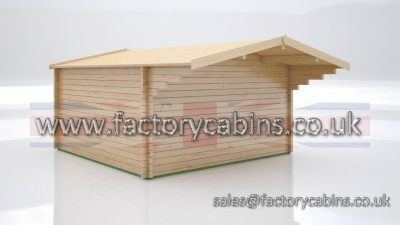 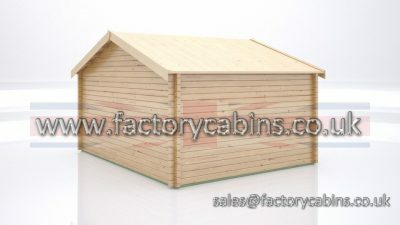 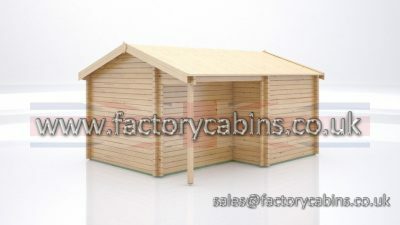 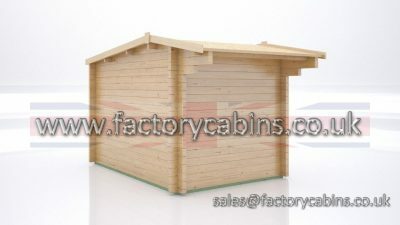 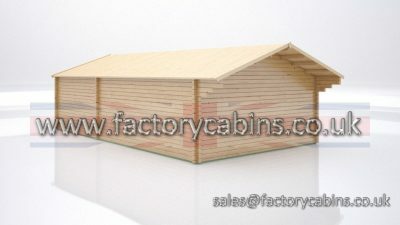 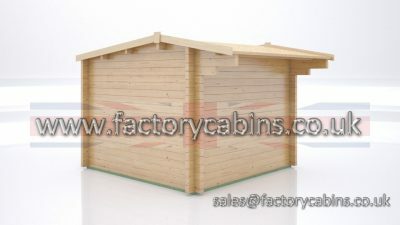 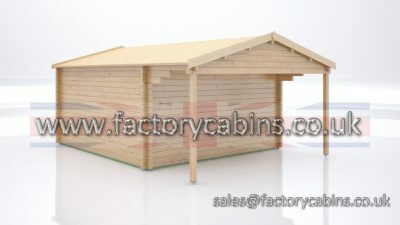 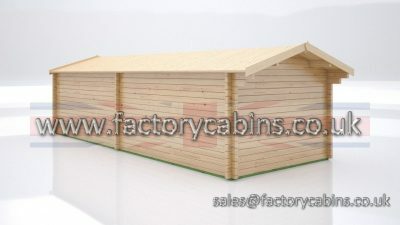 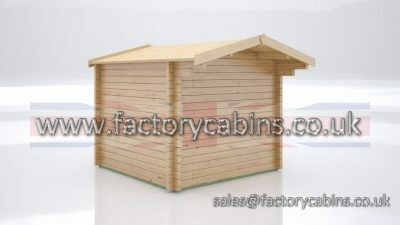 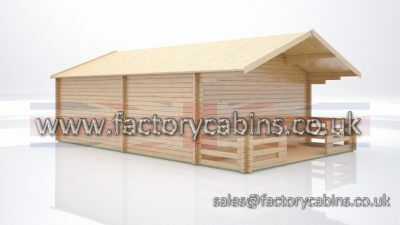 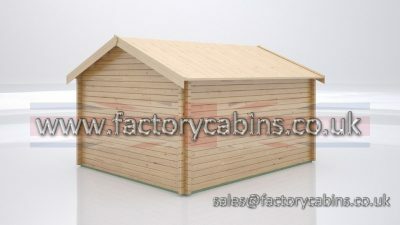 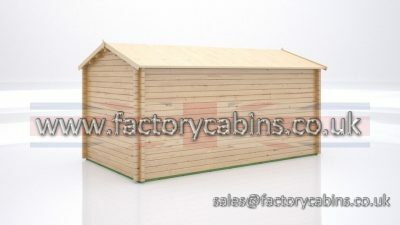 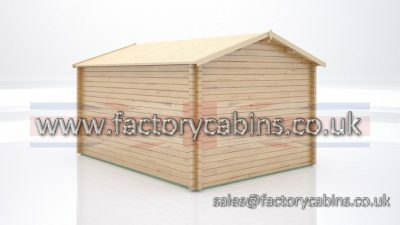 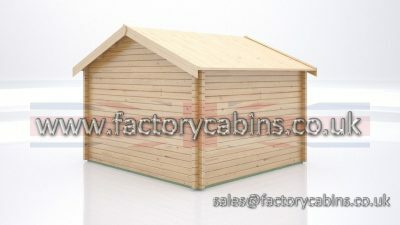 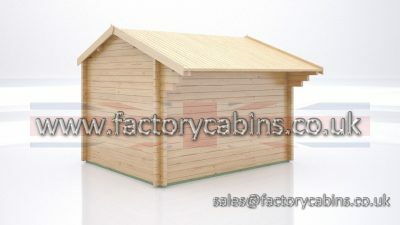 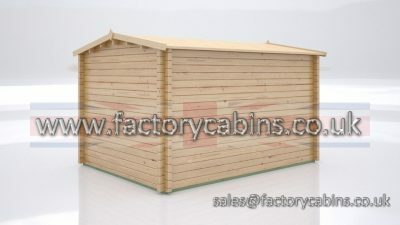 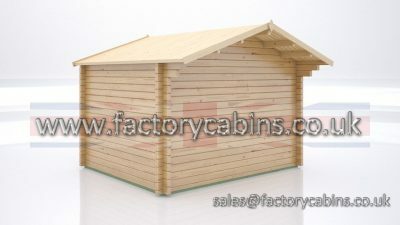 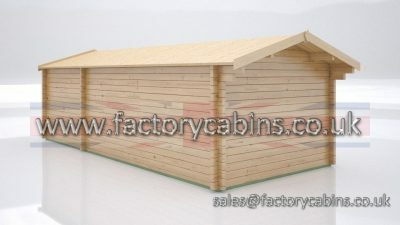 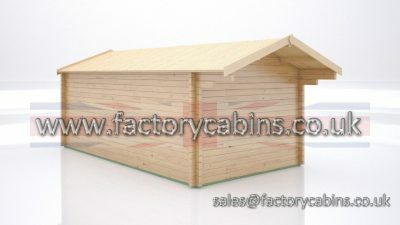 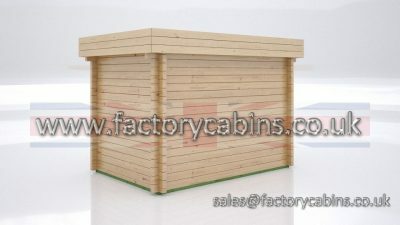 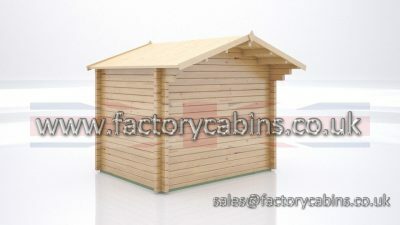 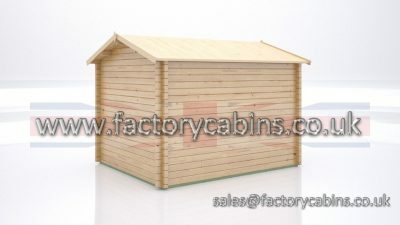 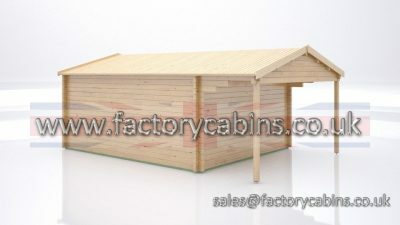 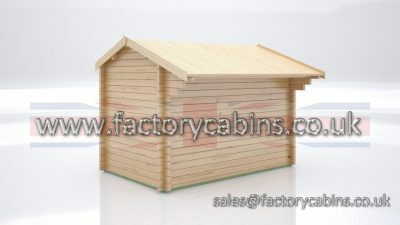 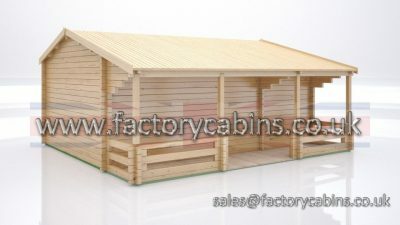 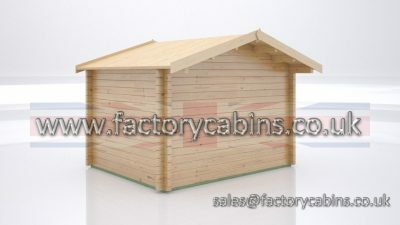 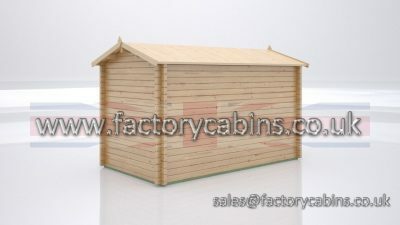 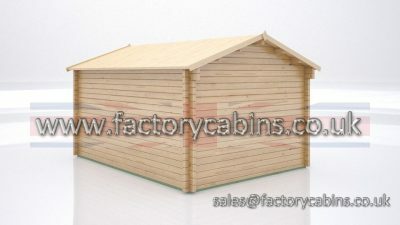 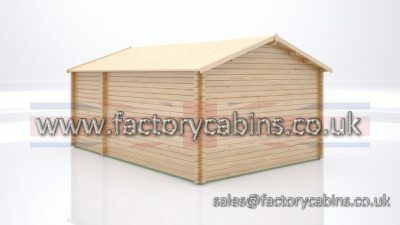 Firstly, choose the Log Cabin Body that you are looking for. 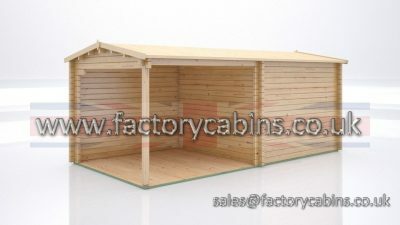 Theres a huge range of varying sizes with a choice of layouts, verandah’s, roof heights and configurations also. Bespoke doors are available in single and double options, fully, 3/4 or half glazed, also with options of georgian bars for all the glazing. As standard all our glazing is double glazed sealed units. 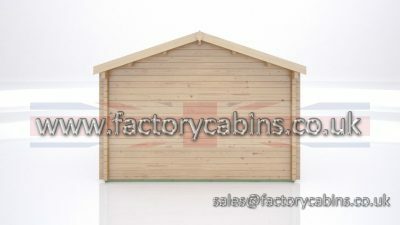 Hinges and hardwear are of residential quality and are the best in the industry. 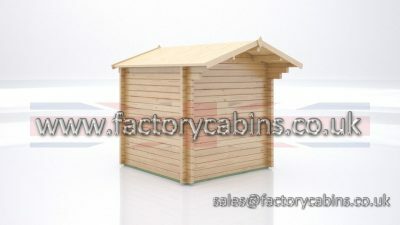 Bespoke log cabin windows are available in either single or double options in a huge range of sizes again. 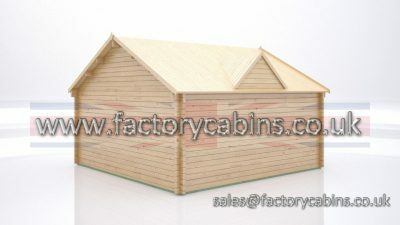 All double glazed, options of fixed panes and tilt and turn. 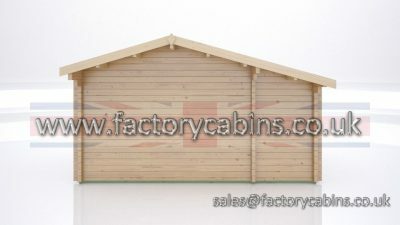 Hinges and hardwear match the high quality of the door hardwear too. 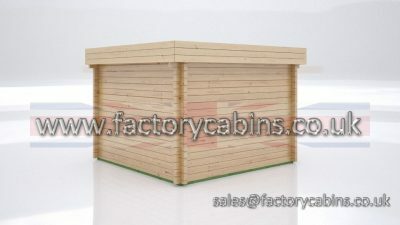 Georgian bars as options. Please be aware that any Georgian bars are factory fitted to the highest quality and cannot be removed (unlike the Georgian bar options in our Country and Planning Compliant ranges). 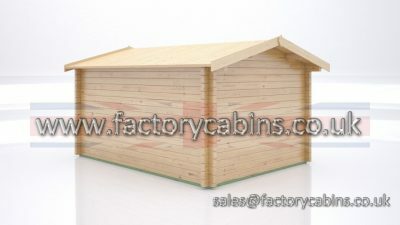 Just make sure you have matching Georgian bars in windows and doors should you wish. 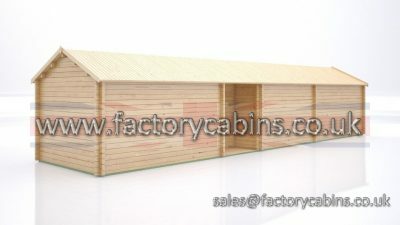 We try to work on a lead time of no more than 6 weeks from confirmed plans, sometimes this can be sooner depending on our workload. 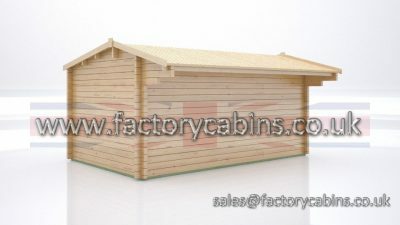 We have this lead time as all our log cabins are made to order, not sat in yards for who know’s how long waiting to go to the customer. 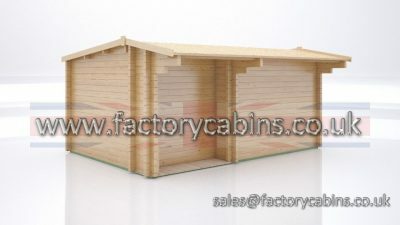 This is asking for trouble as moisture can get into the cabin packs before they’ve even been built and treated – a huge No No for Log Cabins, they will never be the same again!!! 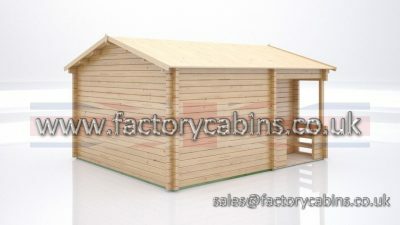 Its best to measure the space you have in your garden for the log cabin, allowing for some space around the log cabin where it’s next to a fence or another structure to enable the cabin to actually be built and maintained in the future. 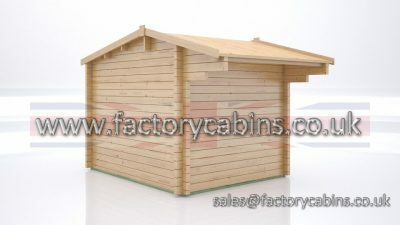 As a quide we would suggest around 600mm as a minimum. 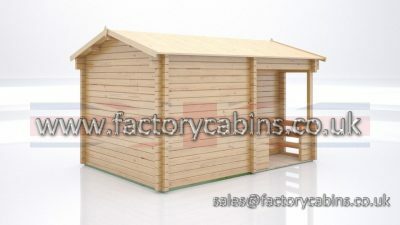 Remember that so as to not attract any planning regulations the log cabin must be under 2.5m tall if within 2m of a boundary and must not take up more than 50% of your garden area. 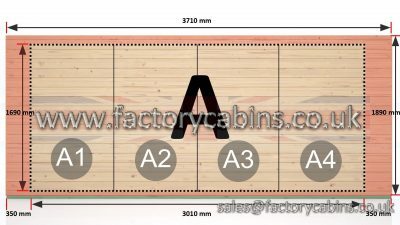 This is the first step to creating your unique luxury log cabin, You will see over 180 bespoke log cabin bodies available to choose from, if you really cant find one here that fits your requirements the please drop us an email or call to have a chat though the options…. Once you have found the building that works for you please select the wall thickness : 44mm or 70mm and add to cart. Second step is to choose the windows and doors you require, theres a huge selection available. 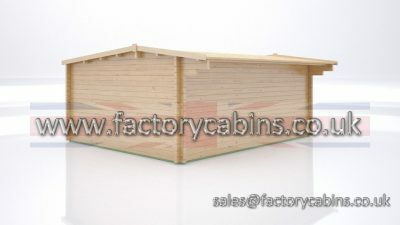 All our costs include delivery to your door by hi-ab lorry, no handball unloading by you! 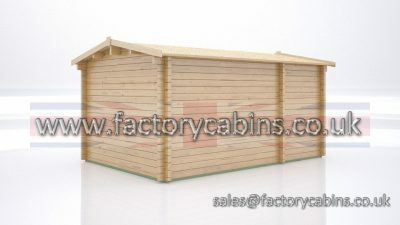 Log Cabin delivery is normally to kerbside, it’s best to have a chat with us if your address or site has any limited access.